The continued growth in the number of Chinese and Indian tourist arrivals to Thailand has been noted in a report by eturbonews.com. The arrivals from each market swelled by 30 percent and 17 percent respectively through high season this year, compared to the same period in 2017. The Tourism Authority of Thailand (TAT) recorded a total of 13.7 million international visitor arrivals during the January-April 2018 period, representing an increase of 13.9 percent compared to the same period in 2017. According to Mr Pongpanu Svetarundra, permanent secretary of Thailand’s Ministry of Tourism and Sports, overseas visitors in January to April generated THB730.7 billion (US$22.8 billion) in tourism revenue. This marks a 17.55 percent increase year-on-year. April, which includes Thailand’s Songkran festival, was a particularly busy month. International visitors in that month totalled 3,092,725, up 9.38 percent year-on-year. The top ten source markets were China, Malaysia, Laos, Russia, India, Japan, Korea, Vietnam, the US and the UK. Visitors from East Asia totalled 8,894,642, up 17.5 percent year-on-year. Visitor numbers from Europe hit 3,006,525, up 9.75 percent compared to the same period in 2017. Visitors from the Americas totalled 599,431, up 3.55 percent and South Asia 607,379, up 15.18 percent. Visitor arrivals from Africa reached 59,371, up 7.11 percent. According to Yuthasak Supasorn, governor of the Tourism Authority of Thailand (TAT), Thailand is in the process of entering a partnership with Alibaba to boost visitor numbers from China. According to a report in The Bangkok Post, the TAT will also be coordinating with Alibaba’s online travel subsidiary, Fliggy.com, to develop an online platform promoting small Thai tourism operators and emerging destinations to Chinese visitors. Fliggy.com pledged to help create a new platform to facilitate travel bookings for Chinese tourists. 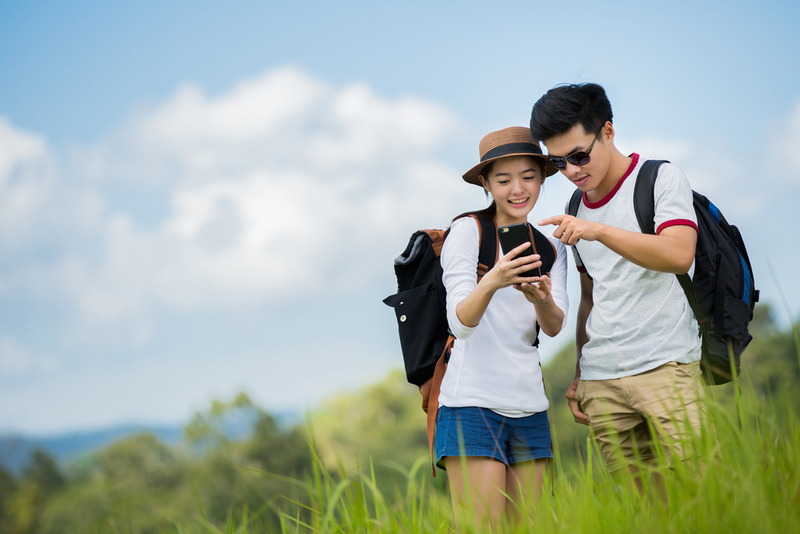 “We will partner to develop tourism marketing activities through online platforms and connect with Alibaba’s other marketing channels to develop big data for the Thai tourism industry,” said Yuthasak. It is thought that the collaboration will increase the competitiveness of small and medium-sized tourism companies, in terms of the development of new products and services. It is thought that the new platform will promote the digital experience for Thai tourism. In 2017, 9.8 million Chinese tourists travelled to Thailand, an increase of roughly 12 percent compared to 2016. The Chinese sector contributed tourism revenue of more than THB52 billion (US$1.6 billion) during 2017, up 15.8 percent from 2016.